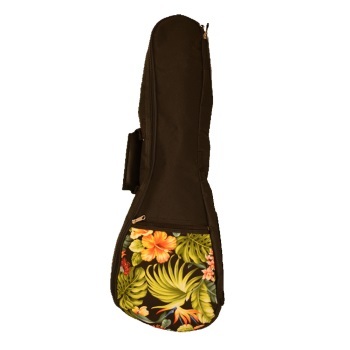 Add style to your ukulele gig bag. Choose from our Bird of Paradise, Blue Tribal or White Tribal patterns. Available in Soprano, Concert and Tenor.